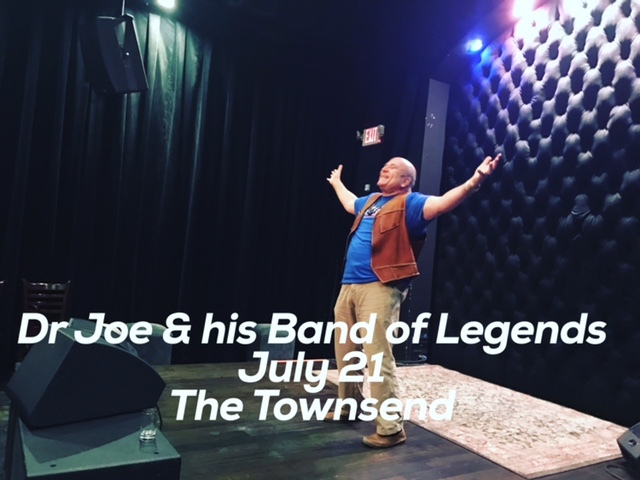 Discover the star powered world of the first Self-Help Singer-Songwriter! 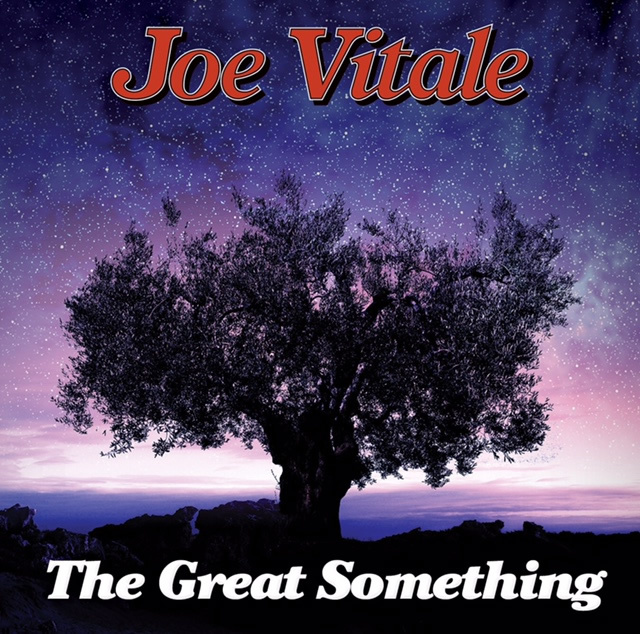 Dr. Joe Vitale - bestselling author, star of the movie The Secret, speaker, coach, and now a musician - recorded six singer-songwriter albums so far. 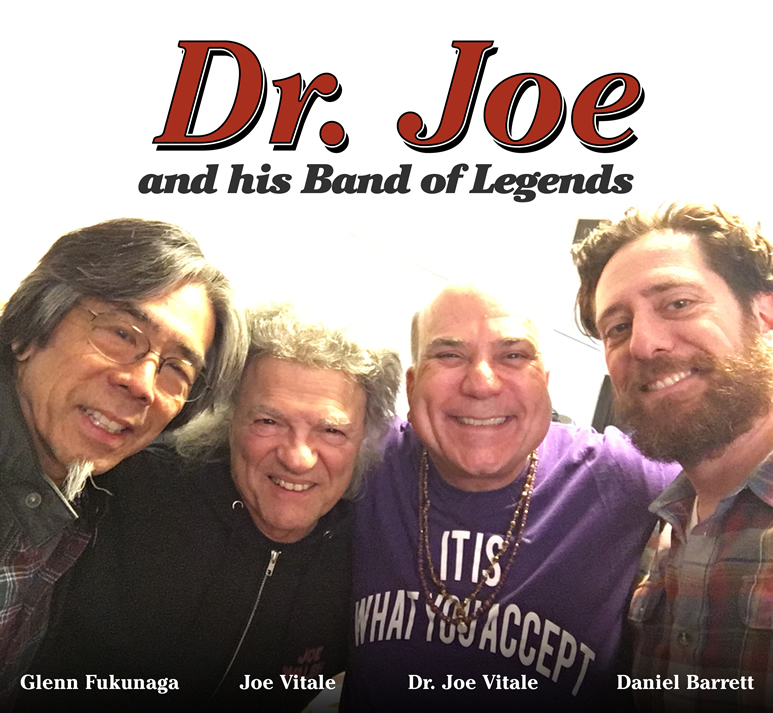 All original songs created with the Band of Legends: Vocals and songs by Dr. Joe Vitale, drummer Joe Vitale, bass man Glenn Fukunaga, producer Daniel Barrett. 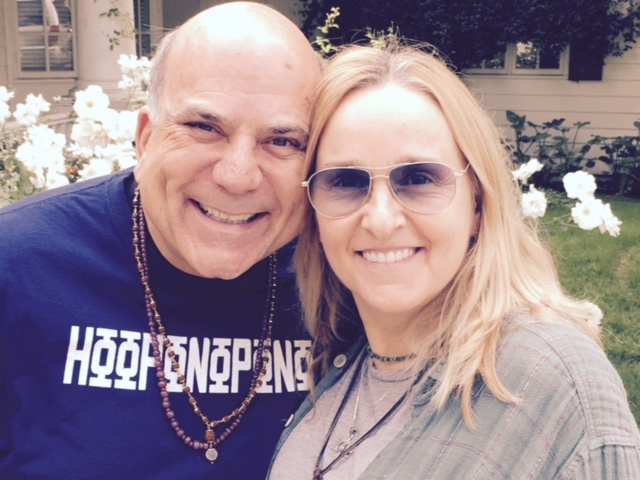 I had a songwriting lesson with Melissa Etheridge, and life transformed after it. Please give my music a listen. I call it self-help rock. I'm sure a few songs will resonate. And thank you for stopping by. Love. 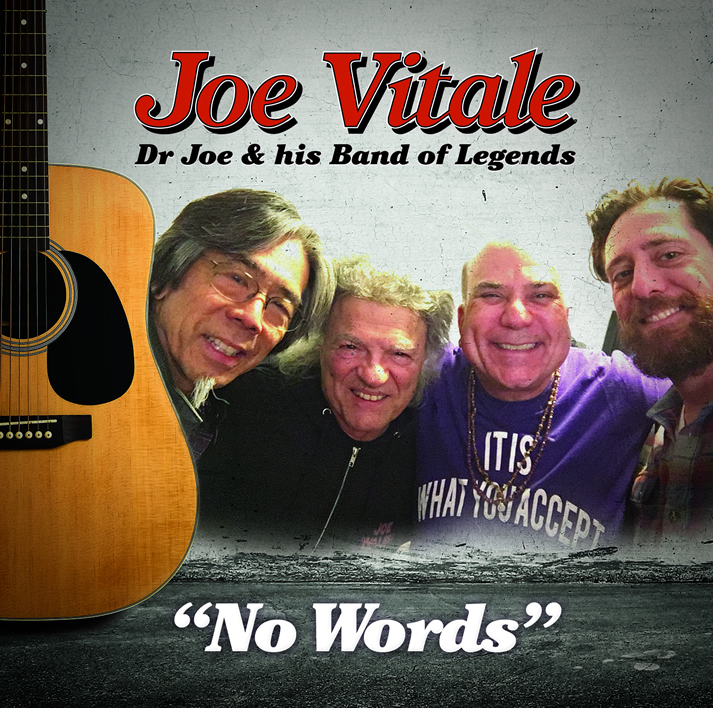 Click here to check out Joe Vitale, Joe Vitale, and the rest of The Band of Legends on CD Baby.